In a search led by SRi, Mike Sharrock has been appointed as the new Chief Executive of the British Paralympic Association (BPA). 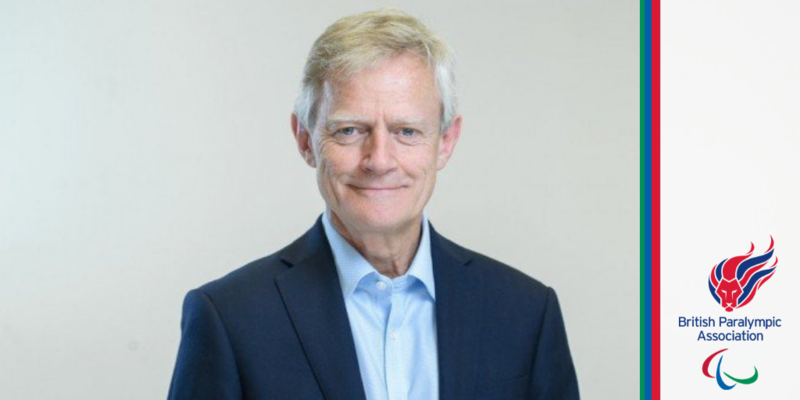 He will succeed Tim Hollingsworth OBE, the current Chief Executive who is taking up the role of Chief Executive at Sport England. Mike held a 30-year international business career with BP, which included roles as oil director Vietnam, retail director Netherlands and Managing Director Benelux. He led BP’s tier 1 partnership with the London 2012 Olympic and Paralympic Games and with the Glasgow 2014 Commonwealth Games. Since leaving BP, Mike has been working as a qualified executive coach with leading institutions and businesses including the International Paralympic Committee. Anne Wafula Strike and Helen Rowbotham have been appointed to the Board of the British Paralympic Association as Non-Executive Directors following an election meeting of the members of the National Paralympic Committee today. Chris Brown was also appointed as a Non-Executive Director on the 1st November. Partner Alistair Milner led the search for the British Paralympic Association’s new Chief Executive.